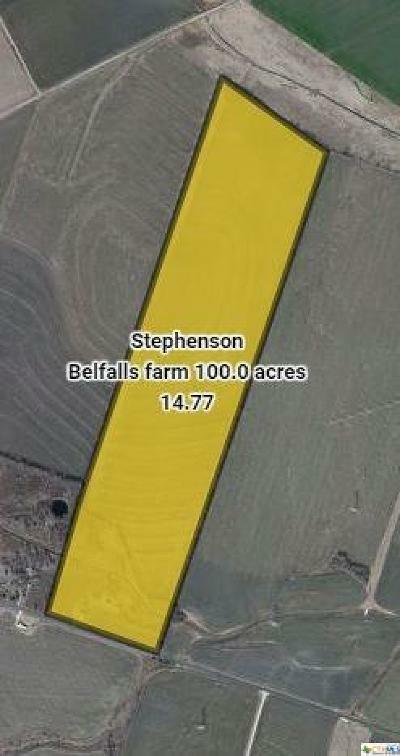 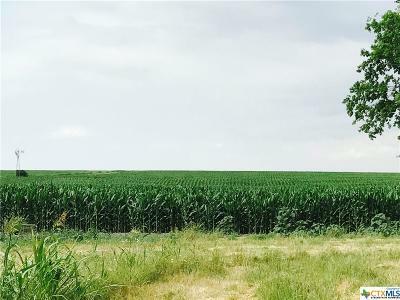 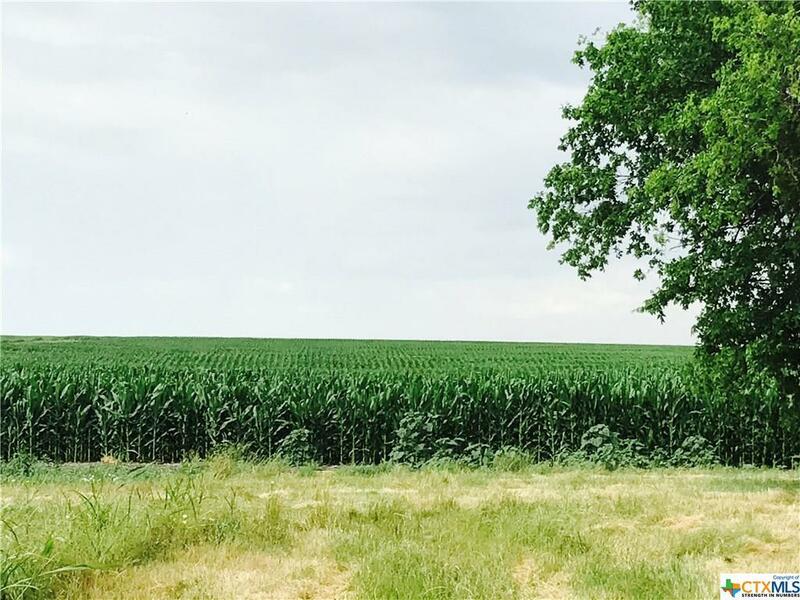 100 acres of prime farmland between Belfalls and Troy. Wide open views in all directions. 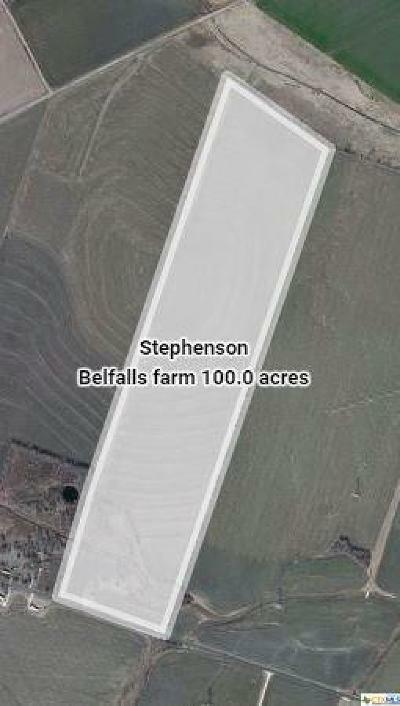 Farm located on Farm to Market 935. 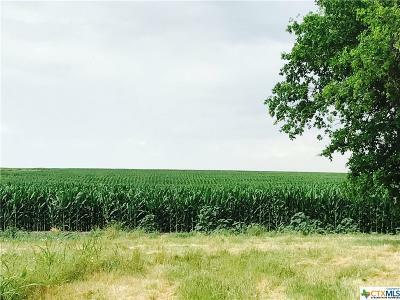 Property is almost all in cultivation growing corn, grain sorghum, and wheat. Home on property is currently not habitable, but could possibly be renovated. Currently leased to local farmer who has interest in continuing lease. 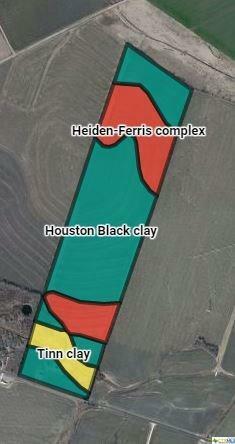 Directions: Follow Fm 935 From Troy Toward Belfalls, Property On Left.